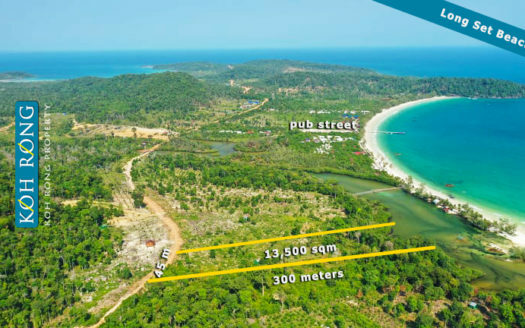 This 8 hectares (80,000 sqm) of land has over 200 meters of coastline. 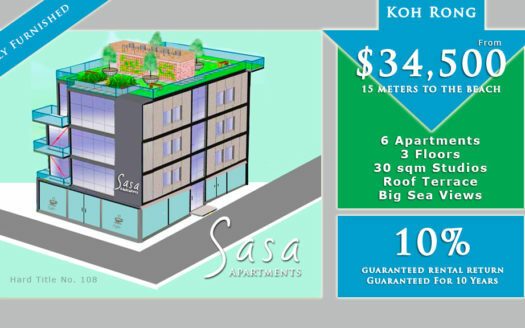 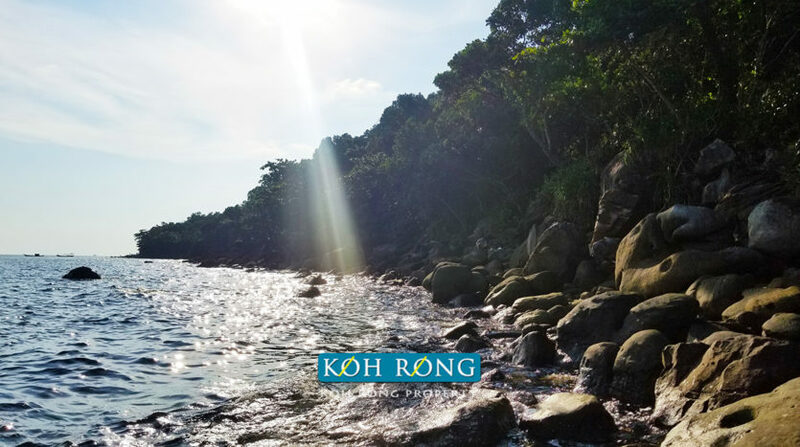 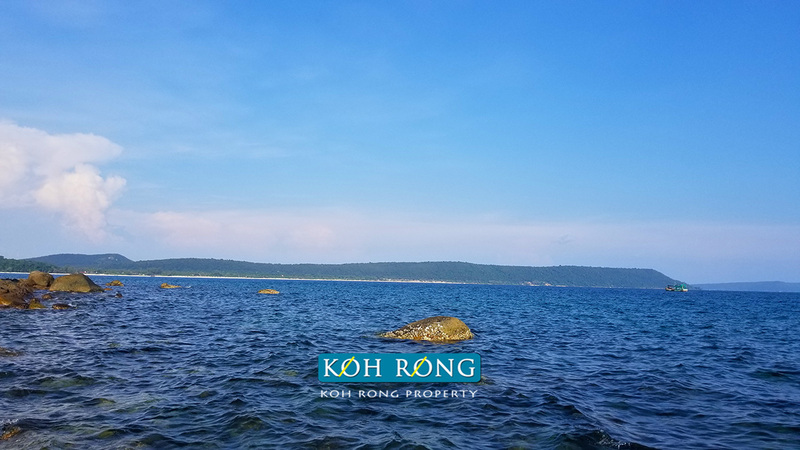 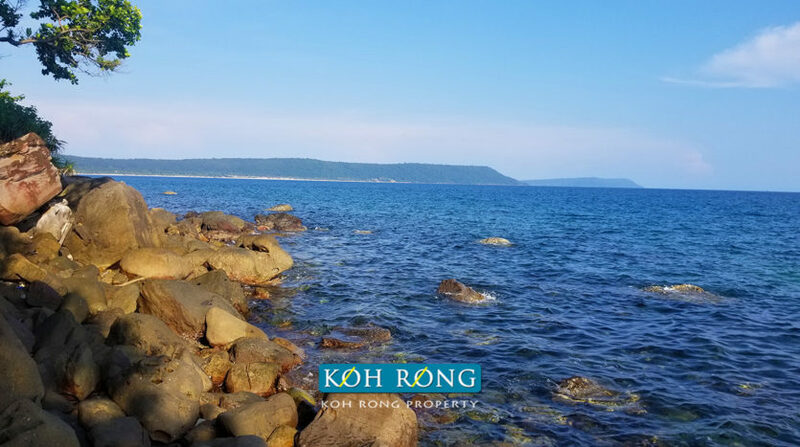 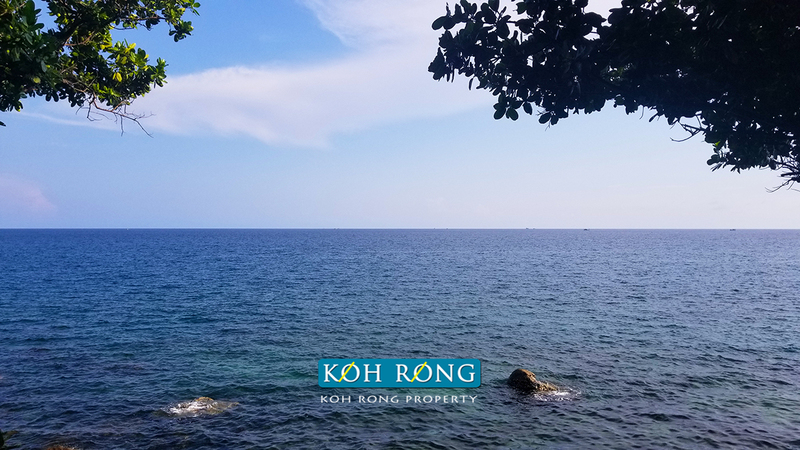 The land is hard title and has government road connection and is close to ferry service, restaurants and a few minutes away from beautiful Sok San Beach. 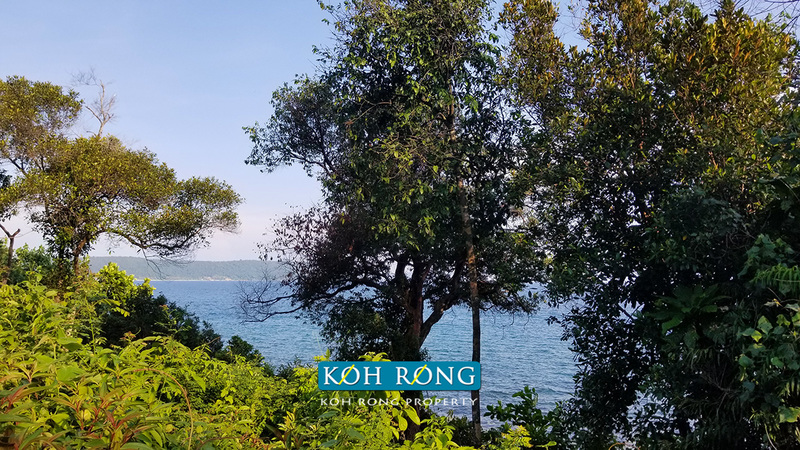 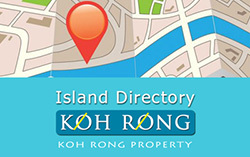 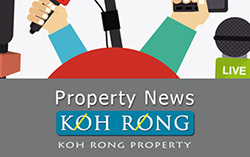 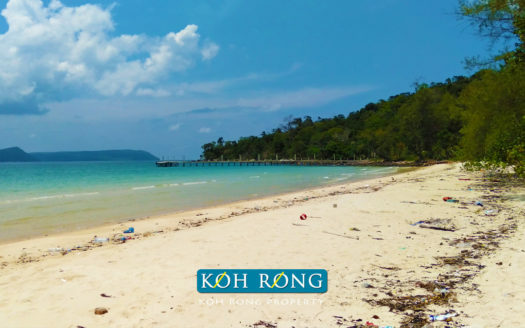 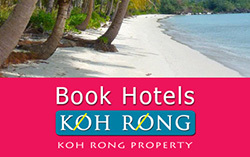 The land has lots of large trees, and is prime Koh Rong real estate and a great developers plot. 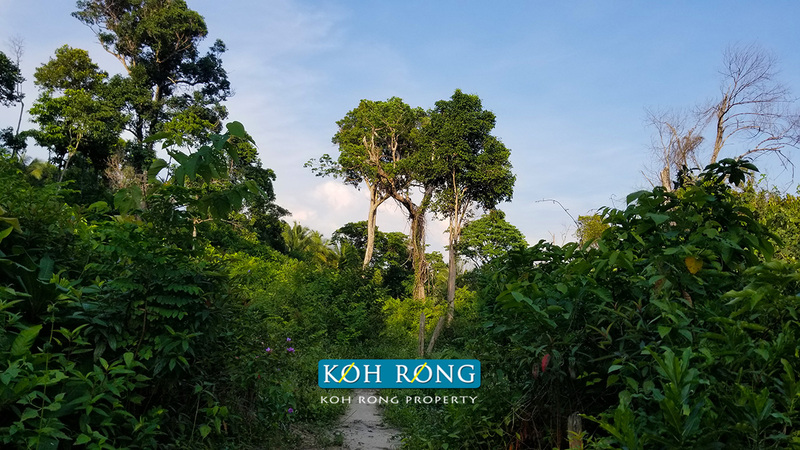 Priced at only $30 sqm negotiable with hard title, this beautiful land parcel is a great investment or development location.